to have the Software downloaded onto your computer. 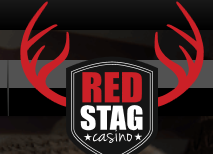 • Once the download has completed, double click the Redstagcasino.msi file from the location you saved it (f.ex. your desktop). • Follow the steps in the Setup Wizard to install the software. • Finish the installation and launch the casino.